Ice cream for breakfast? Of course not! That is, unless you are making breakfast “milkshakes.” These cool treats are loaded with fruit, veggies, protein, and calcium—just what your child needs to fuel up for a busy day at school. Berries add bright, kid-appealing colour, bananas provide a touch of sweetness, and yogurt makes them smooth and creamy. No ice cream needed. 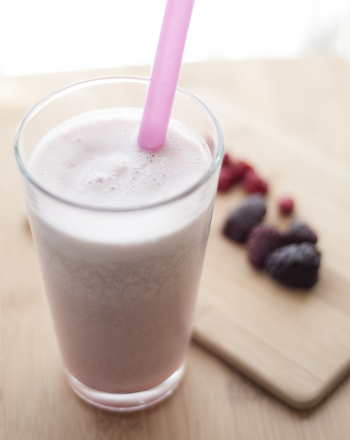 So go ahead, enjoy a milkshake for breakfast! Place the yogurt, fruit, and puree into a blender and mix on high speed. Depending on the ingredients used, the shake can be thick like ice cream or liquid enough to drink. 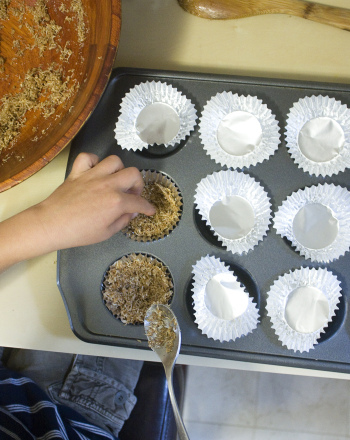 You can adjust the consistency according to your child’s preference. If the shake is too runny, add ice cubes, one at a time, until it reaches the desired consistency. If the shake is too thick, add small amounts of milk until it is thinned down. Serve with a spoon (for thicker shakes) or a straw (for thinner shakes). Makes approximately two 6-ounce shakes. Any leftovers can be poured into a glass and placed in the freezer for later. Running out of breakfast ideas for your kid? Make a delicious egg and cheese bird's nest. A good morning starts with a good breakfast! 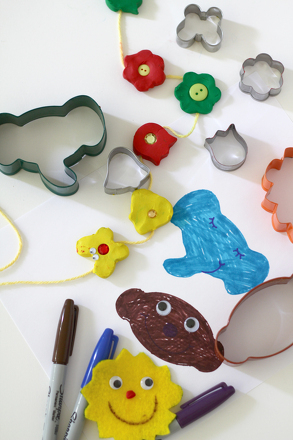 Get your first grader familiar with some fantastic breakfst items with this cut and paste meal project. 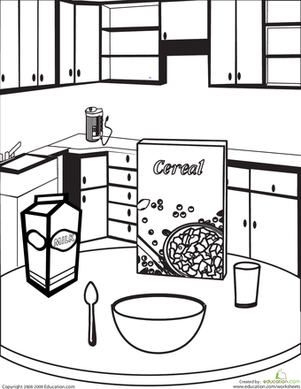 This coloring page features a breakfast table complete with cereal and milk. Writing long words can be tricky, so this worksheet encourages students to stretch out breakfast words and represent all the sounds they hear with letters. Sweeten Mom's day with a little made-by-you card filled with pretty patterns and delicious breakfast in bed. Share some breakfast in bed with your kids on Mother's Day. 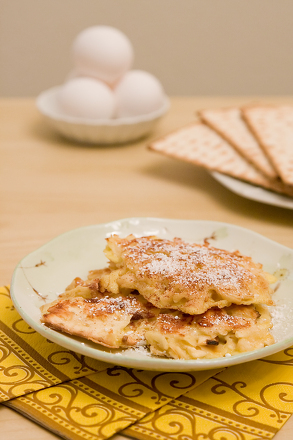 Matzoh brei is a fun-to-eat Jewish breakfast. It is a lot like traditional French toast, only it is made with matzoh instead of bread. 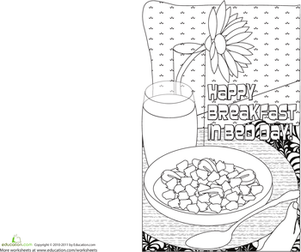 She can learn a bit about a delicious breakfast food as she colors.